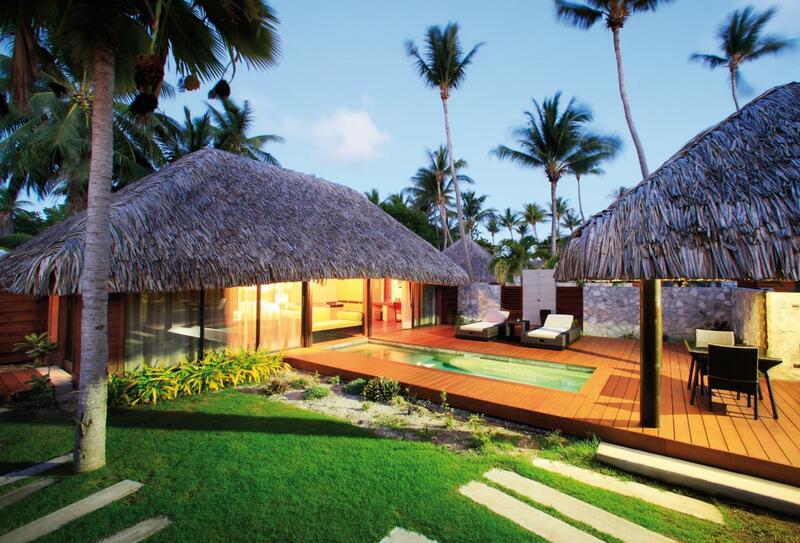 A dynamic paradise of swaying palm trees, Polynesian overwater bungalows, sandy beaches and a vivid blue lagoon, Kia Ora Resort & Spa lies on the stunning lagoon of Rangiroa Island in the French Polynesia, fittingly called Rangiroa Blue. A small population of just 2,700 residents, the island offers a relaxed lifestyle teamed with warm hospitality, meaning you can be sure your stay here will be unforgettable. 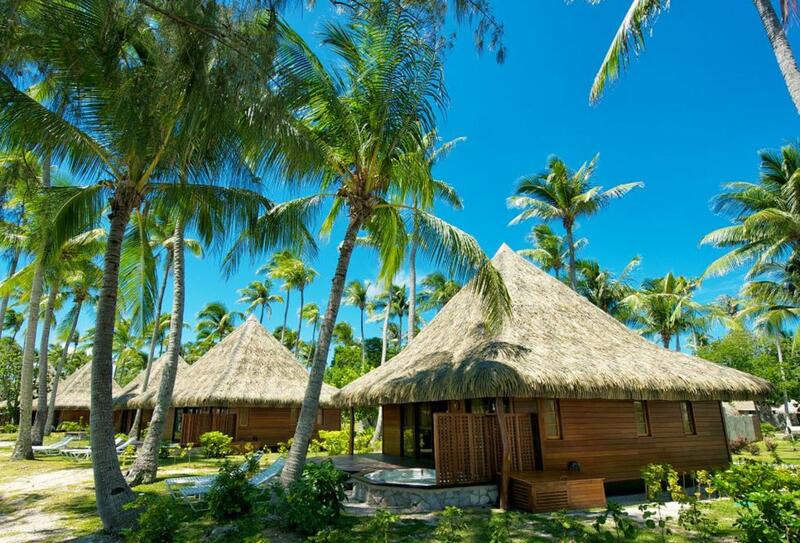 60 guest rooms are all independent cottages, either secluded with white walls and offering private gardens, perched over the glittering waters, or nestled on the sandy beachfront. 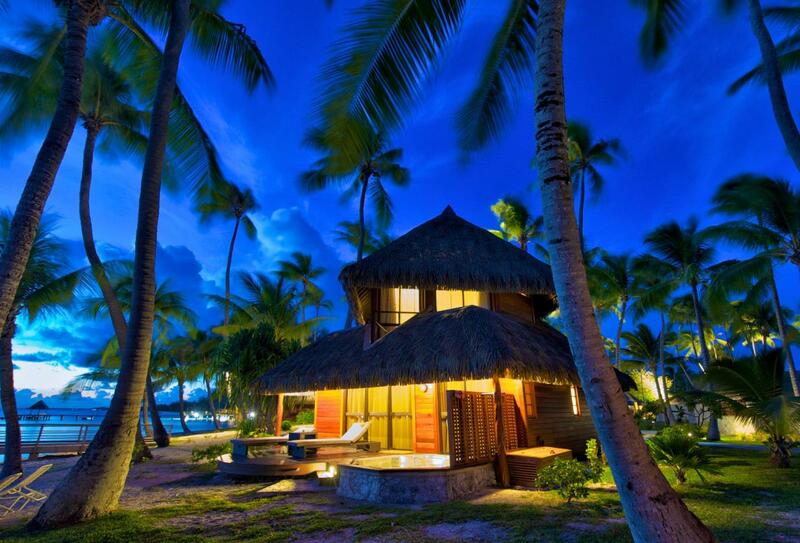 Dining is a culinary delight of French and local Polynesian cuisine, accompanied by the speciality Rangiroa Wine, the only wine to be created on an atoll in the world. 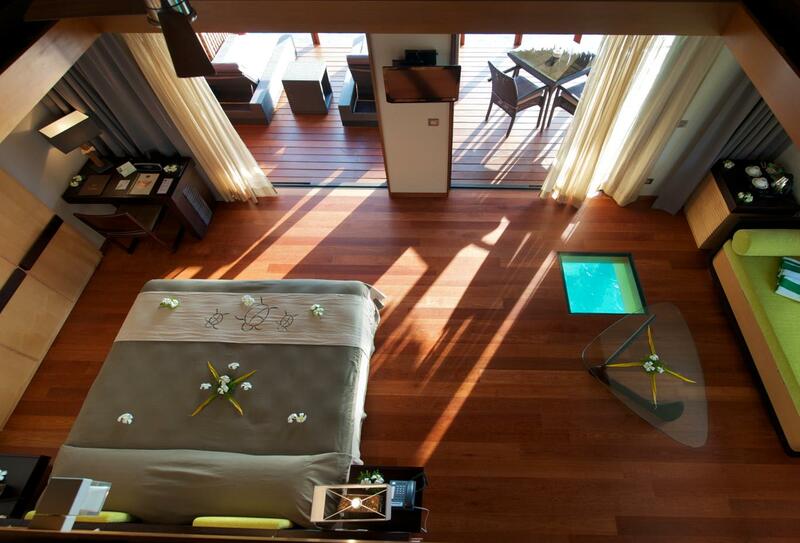 Days may be spent spotting the wild dolphins jumping out of the ocean and lagoon intersection, visiting local villages or enjoying a soothing spa treatment at Poekura Spa. 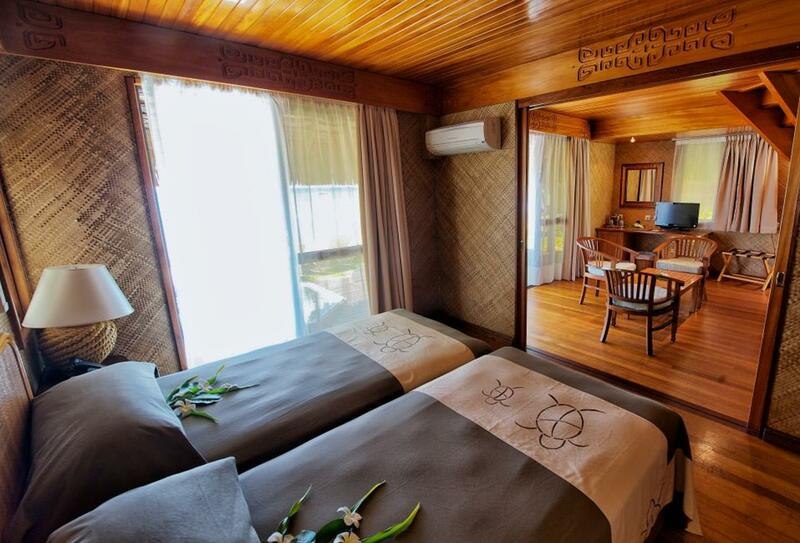 Charming Polynesian-style bungalows decorated with local arts and crafts, pearls and coral, these rooms are situated along the white sandy beach. 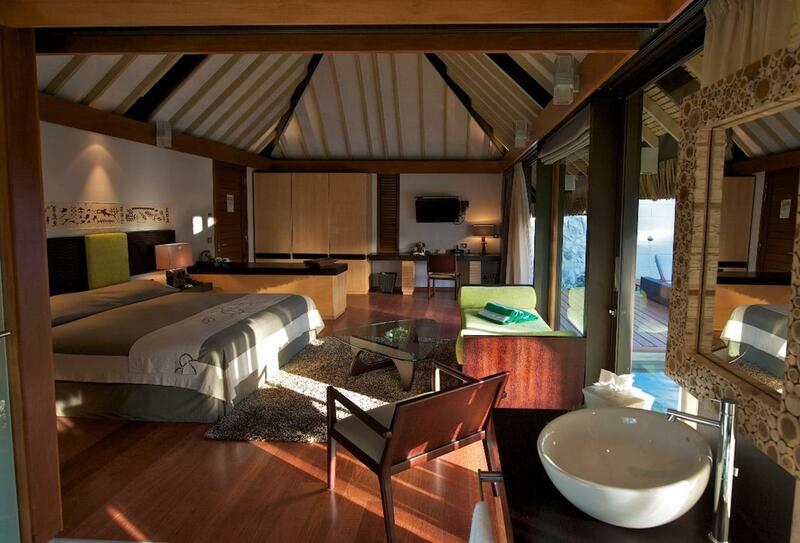 Each room features an outdoor Jacuzzi on the terrace, overlooking the stunning lagoon. 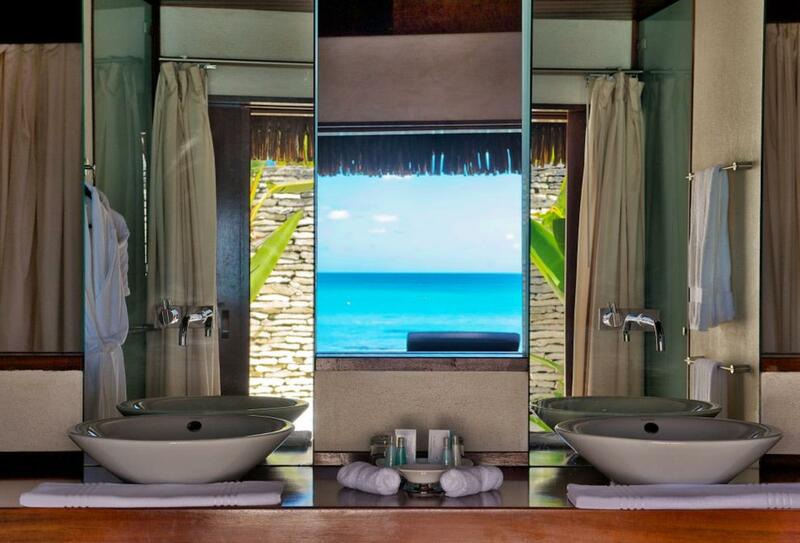 The Deluxe version of the beach bungalow faces the lagoon and features a private infinity pool on the terrace, offering amazing views across the water. 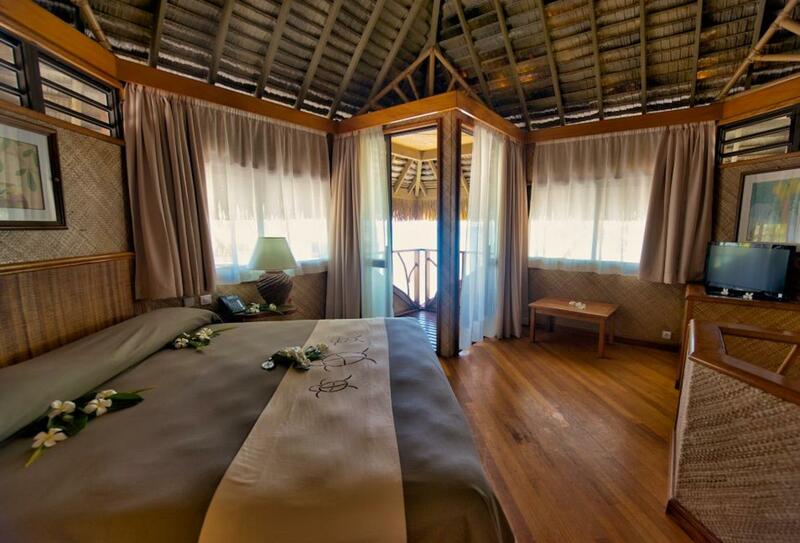 The double decker beach bungalow is perfect for families with a king sized bedroom on the upper floor and two single beds on the lower floor. 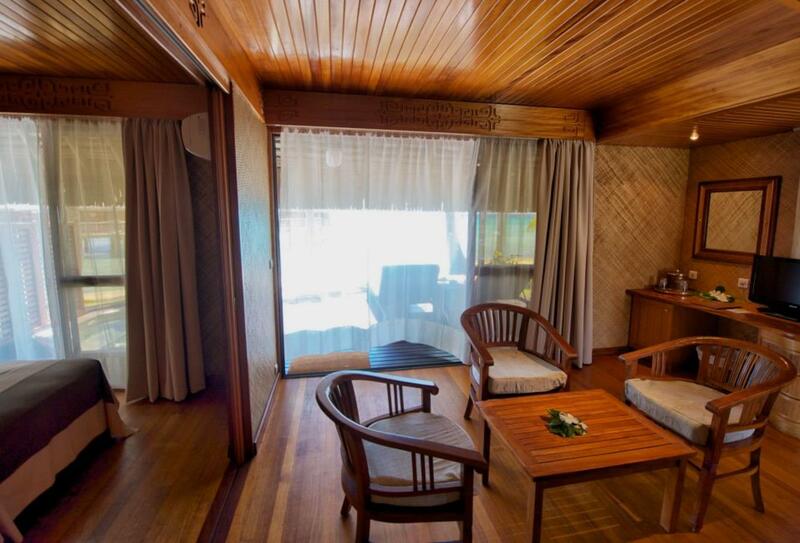 Furnished in typical Polynesian style, the lower room opens onto a private terrace with outdoor jacuzzi. 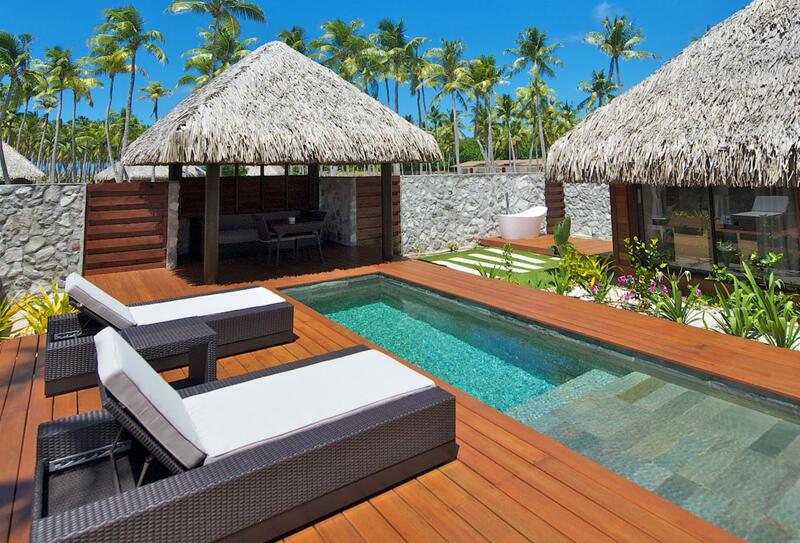 Enjoy direct access to the crystalline lagoon from the privacy of your delightful overwater terrace. 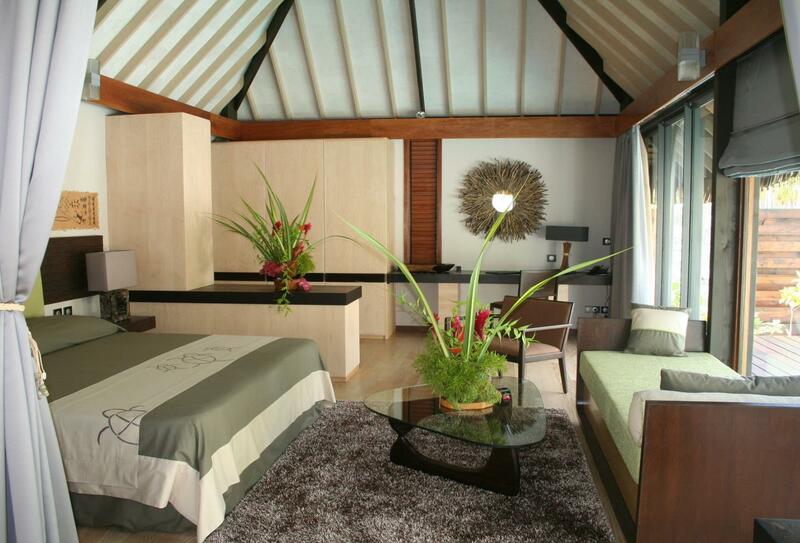 The main room serves as an adjoined living room and bedroom giving plenty of space with modern amenities. The glass floor below gives spectacular views of the beautiful colourful fish found in Rangiora. The largest accommodation on site, the Executive Suite comprises of two separate bedrooms and private living space around a large garden with its own pool and terrace. 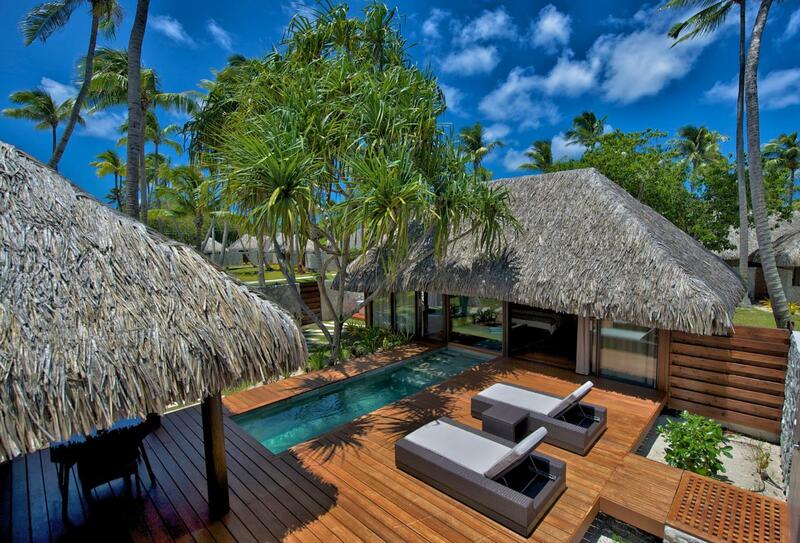 Larger versions of the Pool Villa with a separate living area, private garden with a fantastic pool within the grounds. 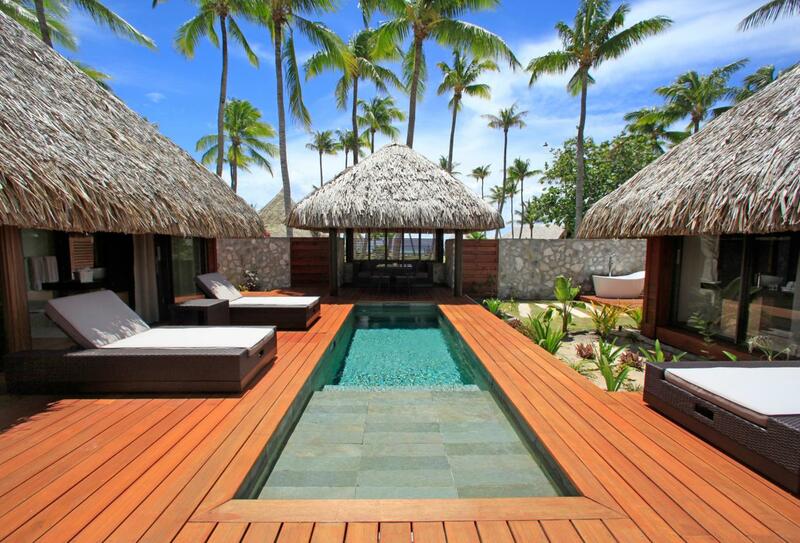 This villa-style accommodation is inspired by Polynesian décor and features generous indoor and outdoor space. 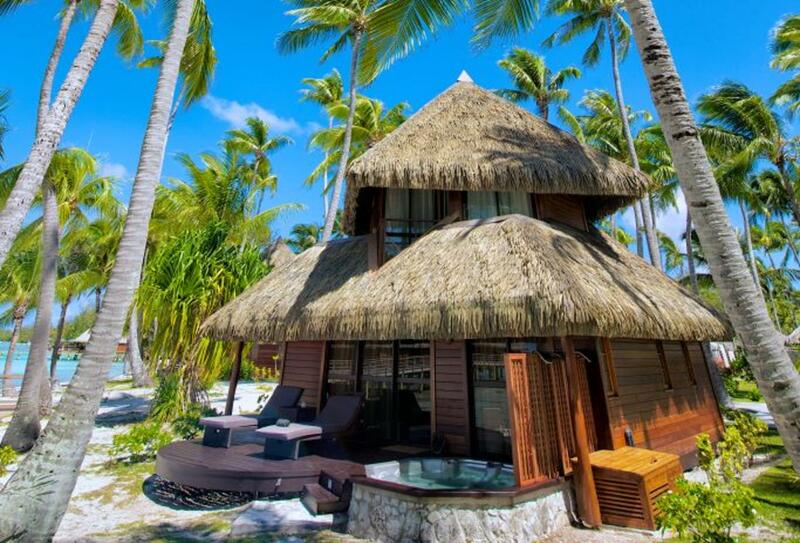 The bedroom and living area are adjoined, while outside there is a delightful terrace with Tahitian gazebo called a falepote and outdoor bathtub. 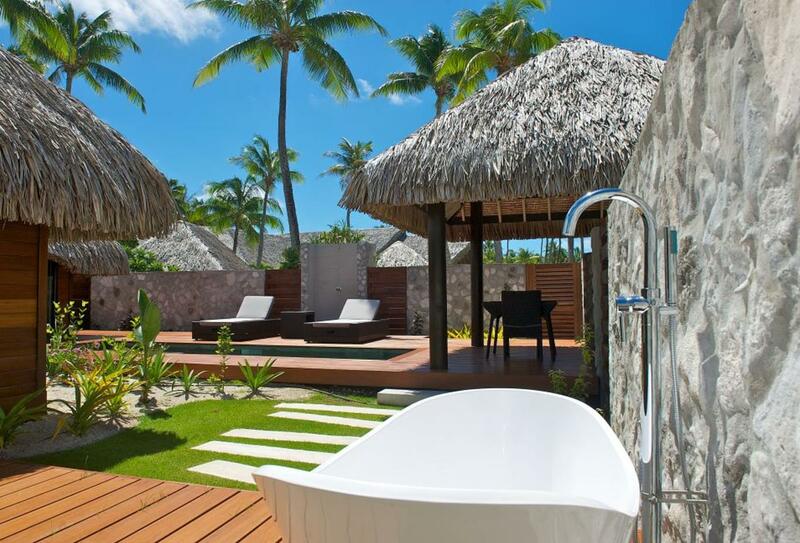 A tranquil haven set amidst swaying palms, the Poekura Spa offers a variety of treatments in either of the two private spa rooms or the open-air farepote with Polynesian rain shower. 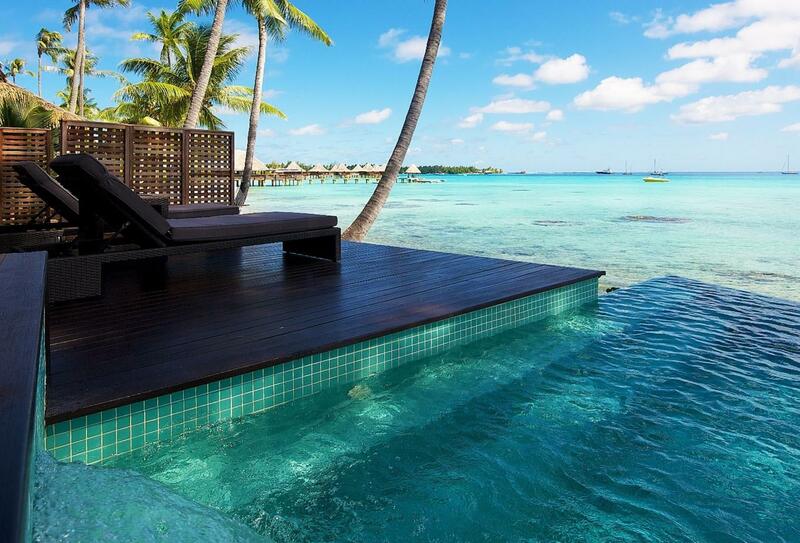 Only natural ingredients are used during your treatment, such as Polynesian oil with vanilla, coconut, and mango. Situated at the centre of the resort, Restaurant Te Rairoa features high ceilings and wide-open space, leading out onto a delightful terrace overlooking the lagoon. 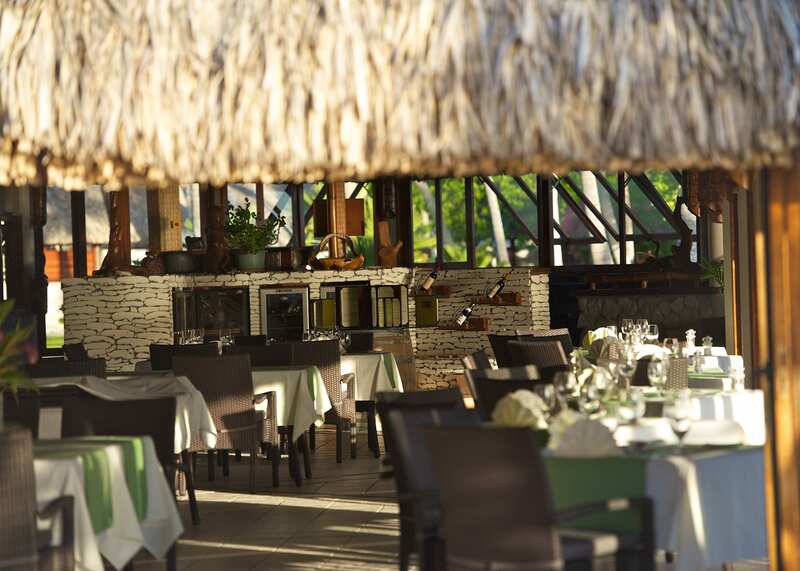 Meals may be enjoyed indoors or al fresco with tropical breezes while the food on offers ranges from authentic French cuisine to local Tahitian specialities and light bites. 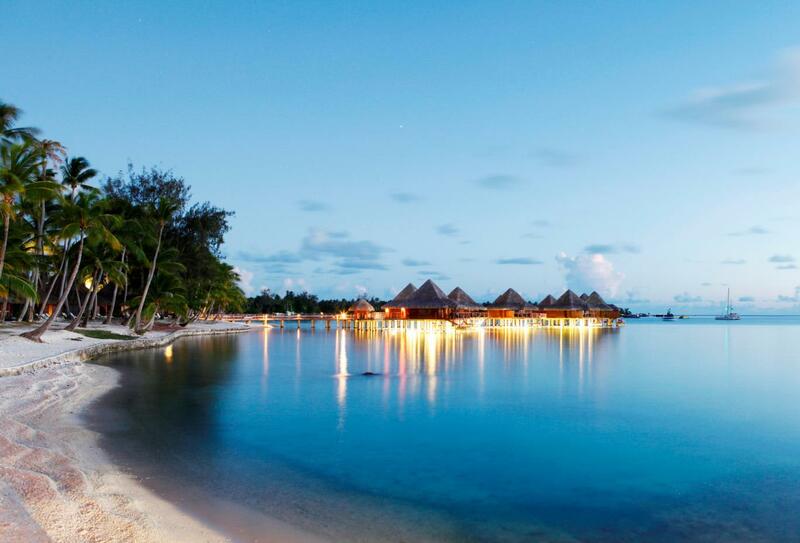 Suspended over the beautiful lagoon of Rangiroa, the Miki Miki bar boasts a spectacular view of the entire resort, serving cool cocktails, Rangiroa wine, Hinano Tahitian beer and soft drinks. 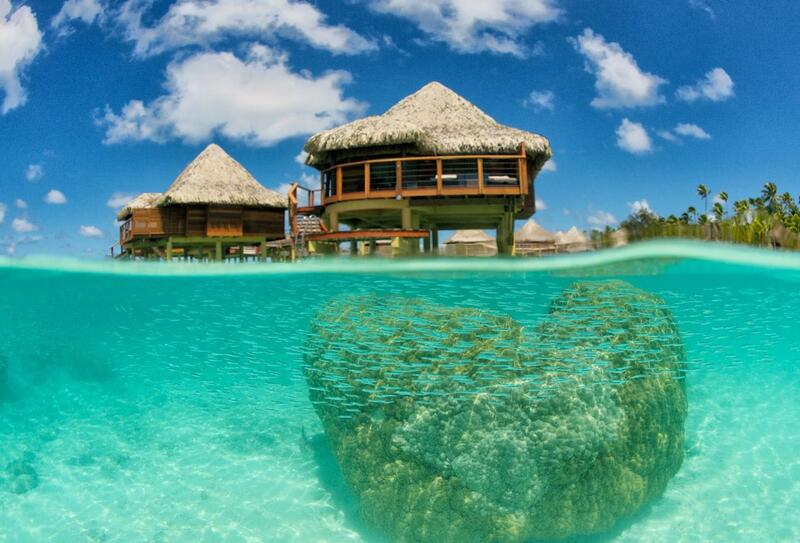 Situated to the north east of the main island, Tahiti, in the Tuamotu Archipelago, Rangiroa Island comprises of over 240 small motus. 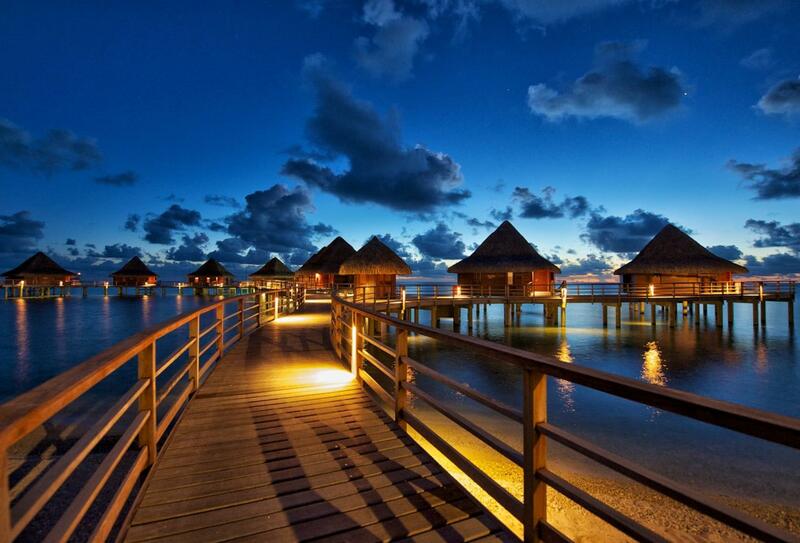 The resort situated on a 10km long motu surrounded by two waterways called Apaturu and Tiputa. 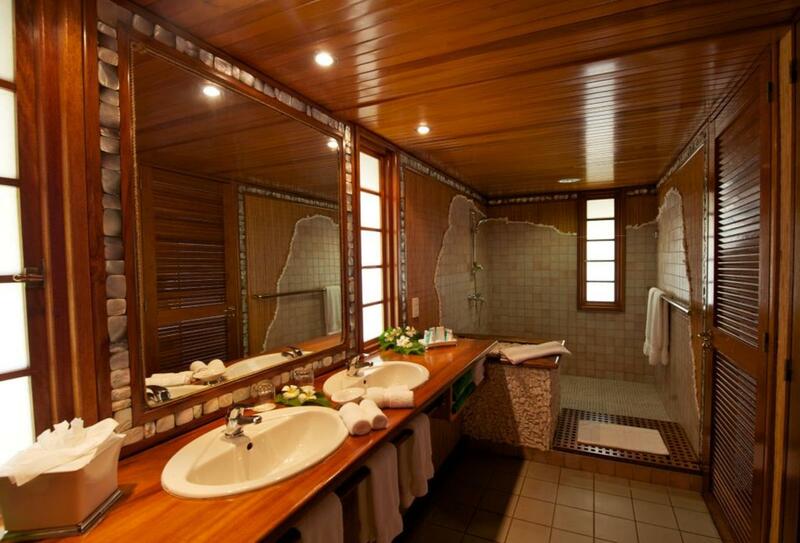 Access is via a flight from Papeete and a short bus ride to the resort.